There are many reasons to use meditation for fertility in men and women. Not only can you use meditation for conception, meditation also helps mother and child to stay healthy during term. For thousands of years couples have used meditations for conception. It’s a healthy, natural, and easy way, and it just might help you to get pregnant. 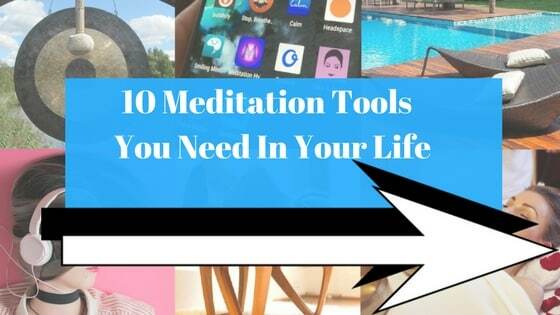 Plus, if you’re stressed about not being able to have a child, or if you’re feeling depressed because you have been unsuccessful so far, meditation will help you to relax. Many couples know how traumatic infertility can be. Infertility is a major cause of mental-health problems on the world scale. In America alone there are over ten million infertility cases. But you can use meditation for conception, and it will help with both fertility and with the mental health problems associated with infertility. One of the most common causes of infertility is extreme stress, which affects the body’s chemical balance and prevents fertility from taking place. Research conducted by the American Society for Reproductive Medicine revealed that extreme stress is the leading causes of infertility. (Read about how stress affects childbirth on CDC.gov). Stress has a serious affect on the body, causing the body to cut out all nonessential body functions. When your body is stressed, it simply isn’t able to support another life. (And not to mention, stress causes miscarriages, which you can read about on Parents.com). If you have been unsuccessful trying to have a child, stress could be the reason. Change the stress and you may soon become pregnant. To increase the chances of getting pregnant, stop stress. Because of its huge effect on stress, meditation helps with conception. It gets the body back to normality and cures infertility. Meditation reduces cortisol and increases melatonin and oxytocin. This helps to balance the body and cure infertility. The best type of meditation for childbirth is breathing meditation (or, at least, this is the best technique for beginners). Breathing techniques are always the best place to start any kind of practice. Breathing is the central energy of the body and mind. Proper breathing can help to correct any issues with the body and will also balance the mind. This helps to create chemical balance which improves the chances of fertility. If you have not meditated before, read my guide to Anapanasati technique. It is a Buddhist meditation that helps with childbirth by calming the mind and balancing the body. Stress significantly affects your chemical balance and is a leading cause of infertility. One of the best ways to cure chemical imbalance is to create the right mental attitude. Feelings of love, gratitude, kindness and compassion help your body to find balance and thereby help to cure infertility. Buddhist Loving Kindness is the best kind of meditation for conception because it creates mental balance. In Buddhist Loving Kindness you create feelings of love and compassion. This in turn balance your body and mind and helps you to get pregnant. I’ve created a guide to Buddhist Loving Kindness meditation to help you out. Sometimes the most relaxing thing in the world is just to sit back and have someone else lead you through the meditation. When you use guided visualisation you simply listen to someone else’s words and allow them to relax you. This is definitely the most easiest kind of meditation for conception. And it’s a great place for beginners to get started. Here is one of the best free guided meditations for childbirth. While yoga is not technically a meditation technique, it is related to meditation. Both yoga and meditation are spiritual practices that are immensely relaxing and help to restore balance to your body. And like meditation, we can also use yoga for fertility. Yoga works both your body and mind at the same time. This creates complete body and mind relaxation and helps your body to prepare for fertility and, when pregnant, to have a healthy birth. Yoga will help you to feel positive about childbirth, and your attitude will have a big affect on your chances of conceiving. Read my guide to the 13 different forms of yoga and try a basic, relaxing yoga class for pregnancy. Mantra meditation is the recitation of specific words, phrases or sounds. Many religions believe that reciting mantras helps with a variety of problems (there are mantras for everything ranging from money to love). If you are interested in using mantras for pregnancy, there is one specific Kundalini Yoga mantra which could help you significantly. You can read about this in my article on mantras for conception. If you’re not quite sure which conception-meditation to start using, try just listening to some relaxing meditation music. Lie back and put some relaxing meditation music on to get you in the right state of mind. It truly is important to relax as much as possible. Nothing is more relaxing than lying back and listening to some meditation music. Listen to this relaxing meditation music. The absolute best way to use meditation for fertility is to learn meditation properly. Using meditation for conception requires proper practice. 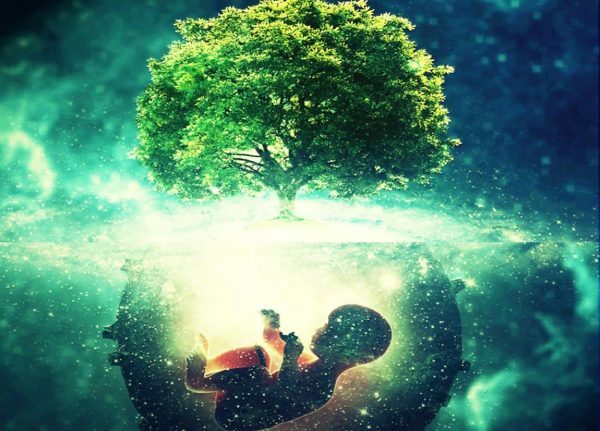 While we can use simple guided meditations for childbirth, and other meditations can relax us and relieve stress, the absolute best strategy is to learn meditation the right way from the beginning. There are very many different meditation techniques, and I hear from feedback from my readers that different techniques work for different people. The technique that is best for one person is not necessarily the best technique for another. To successfully use meditation for childbirth, it is important to find a meditation technique that feels good to you. 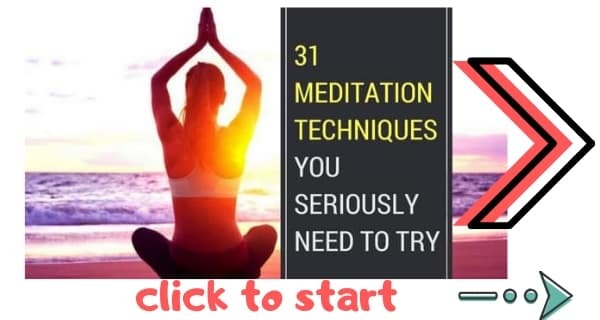 And the only way to do that is to try a selection of different meditations. My new ebook teaches all of the most important meditations in the world in an easy-to-follow guide. 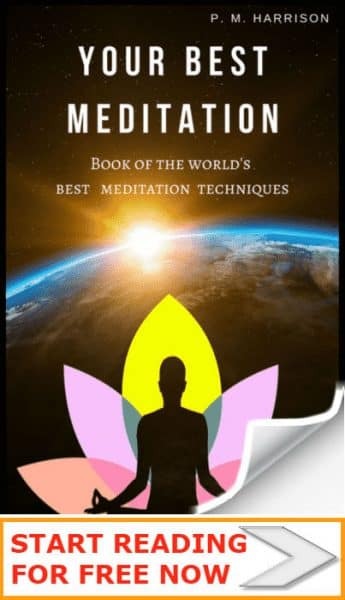 With the book you will find the perfect meditation for you, and this will help you to relax and to rid yourself of stress so your body is in the right state to conceive a child.